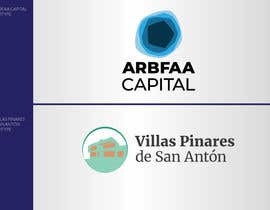 Hello, we need two new fresh and modern logos for a real estate company and a real estate project. Old Logo: see Euro Ventures logo in the link below. 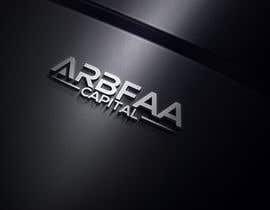 Euro Ventures company is now renamed Arbfaa Capital so we are seeking a new logo with this name. 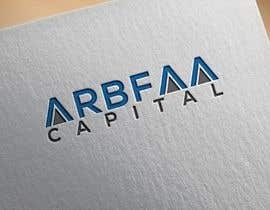 The logo should be something similar, but not identical to the current logo. 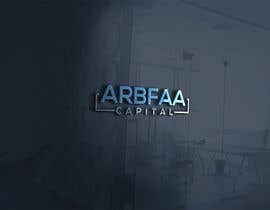 We look forward to your ideas. 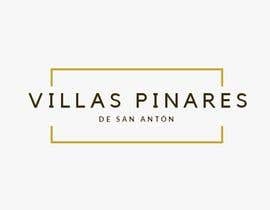 Description: Elegant, luxury and contemporary villas for sale in a district of Malaga, Spain called Pinares de San Antón. See the link to some visuals we had made of the houses. 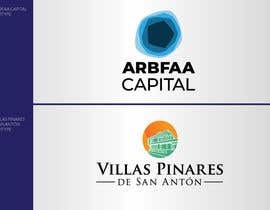 The logo should match against these villas. 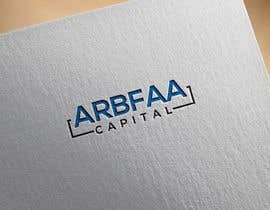 Perhaps even incorporating part of one of the visuals into the logo. Perhaps also including the website address. 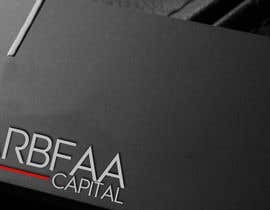 We look forward to your ideas. -	No robot generated logos. 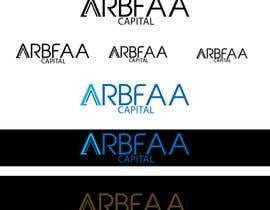 -	Checks that the proposed logo is not a copy of someone else’s. -	High Quality version for printing on a billboard advert, brochures, etc. -	Small version for website, business cards, etc. 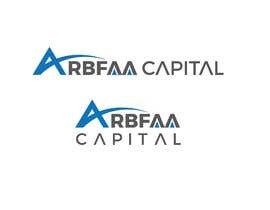 Hi Sabbir R., you submitted for business cards for Arbfaa Capital. We are looking for something more vibrant than what you sent. Also, you did not send anything for the part 2 of the contest. 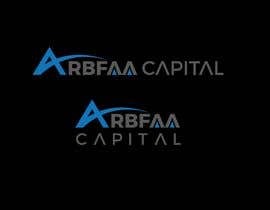 Hi everyone, the submissions for Arbfaa Capital so far are OK. But the submissions for the villas are poor. We are not american, so skyscrapers, big buildings, traditional building shapes, etc. 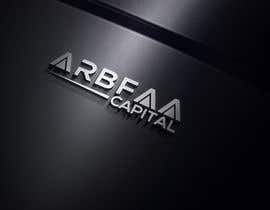 are not suitable for the logo for this part of the project. 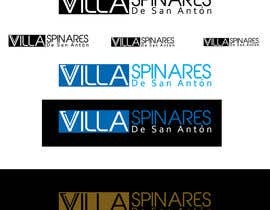 I prefer to incorporate part of one of the visuals into the villas logo. will be delivered in ( AI, PSD, JPG, PNG, PDF ) Thank You. Dear Sir, If you need any change please inform me. Please Check also Entry #27 #28 Thanks. Please Check Entry #16 #17 Thanks.